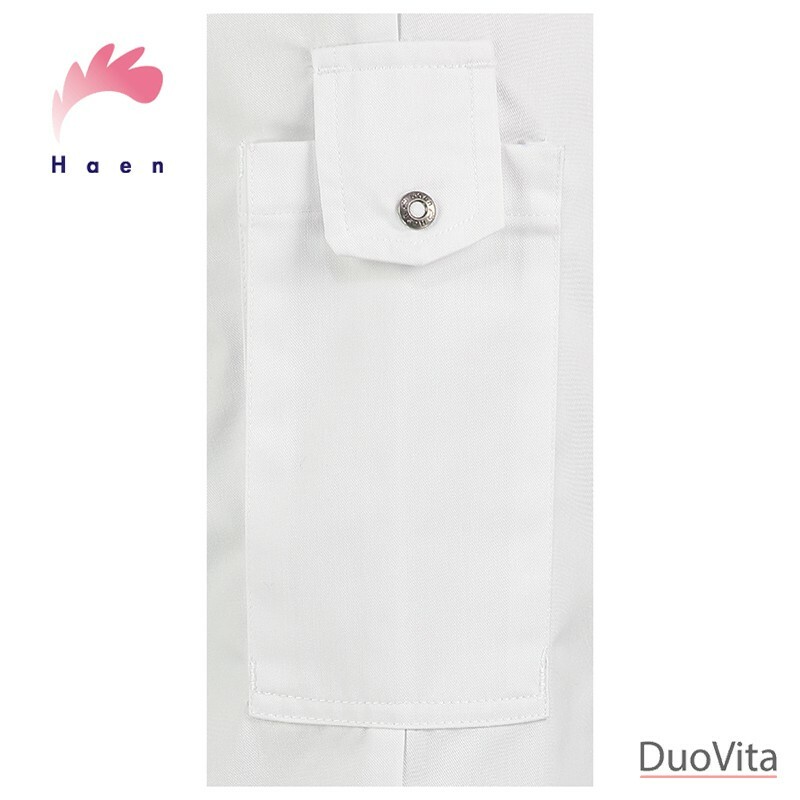 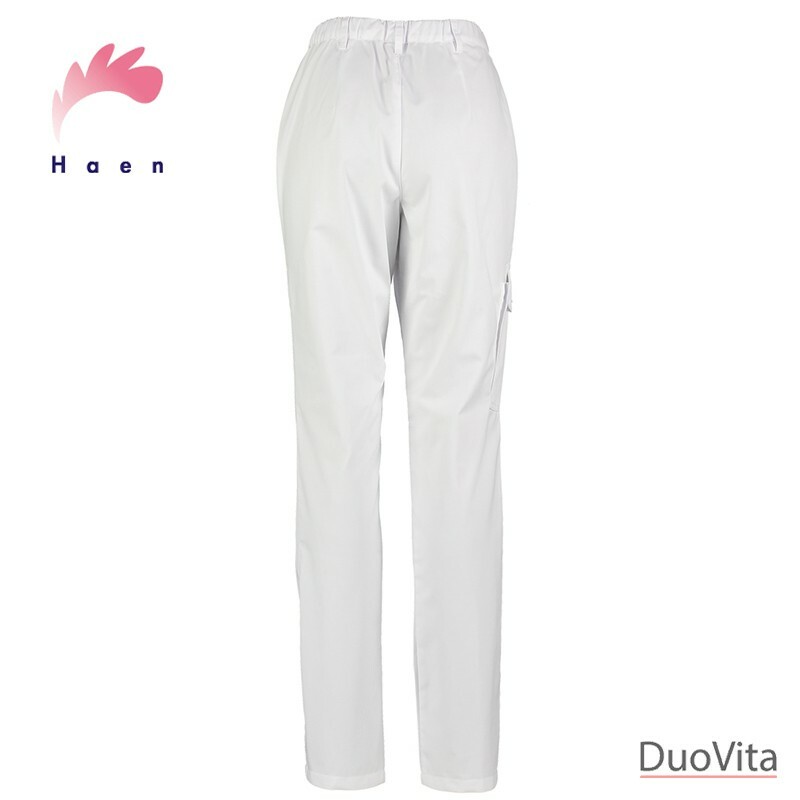 Women’s pants Pam model has a narrow straight leg and has two pockets and a pocket on the leg. 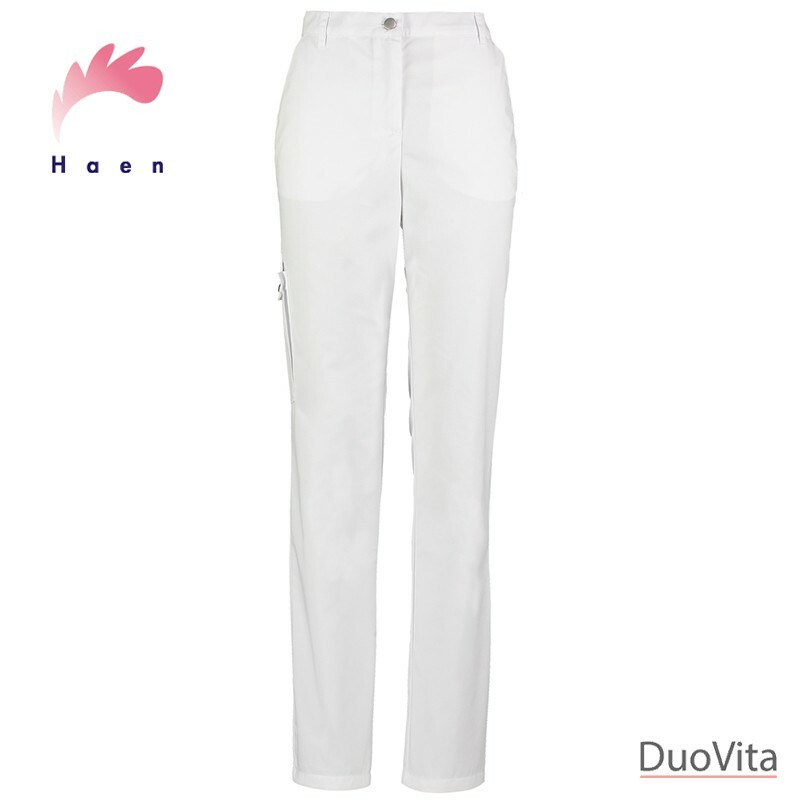 Women’s pants Pam model has a narrow straight leg and has two pockets and a pocket on the leg. 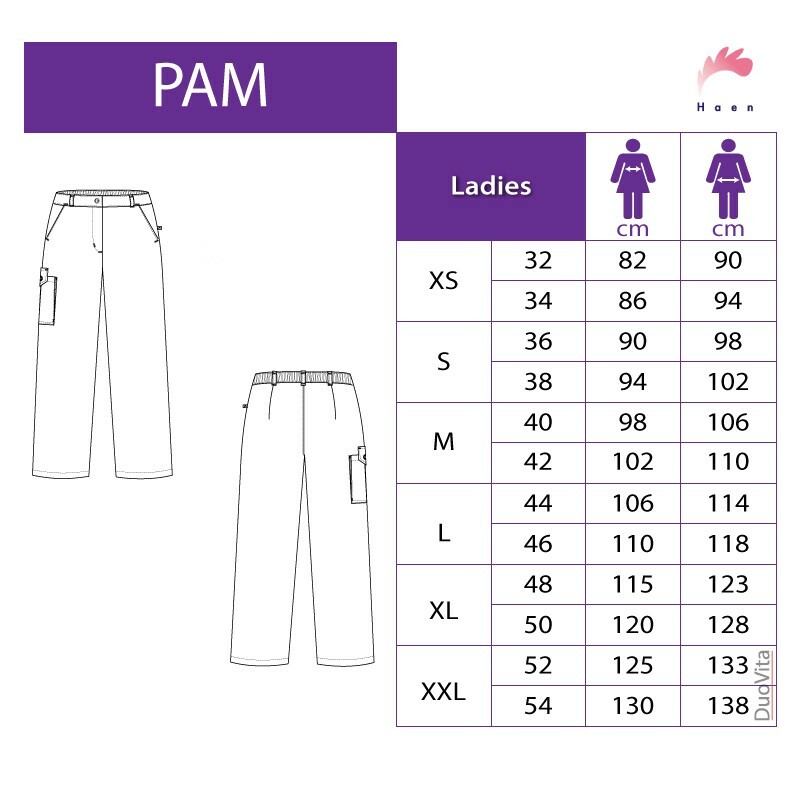 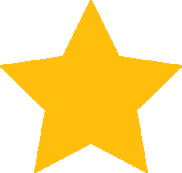 The Pam model pants has a part elastic waistband which offers maximum comfort.